Are your kids into the coolest game around these days, Fortnite? 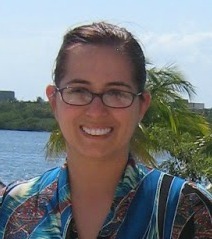 I know my daughter is the hugest fan, we need to pry her away from the game (well it sure seems that way!) she just loves it so much! Do you or your kids like the game too? Well you will be excited to hear that there are some cool Fortnite shirts available from TVStoreOnline.com, available in youth and adult sizes! If you have kids that play video games or enjoy gaming yourself, then I'm sure you're familiar with the hugely-popular video game, Fortnite. It's the most popular video game today. TVSO has just launched a small line of officially-licensed Fortnite t-shirts, and TVSO are giving one of Susan's Disney Family readers a chance to win their choice of Fortnite t-shirts from the site! Would you like to enter to win? Please let me know who your favorite Fortnite character is, and what tee you would choose if you won. There are also other ways to enter, please enter below. 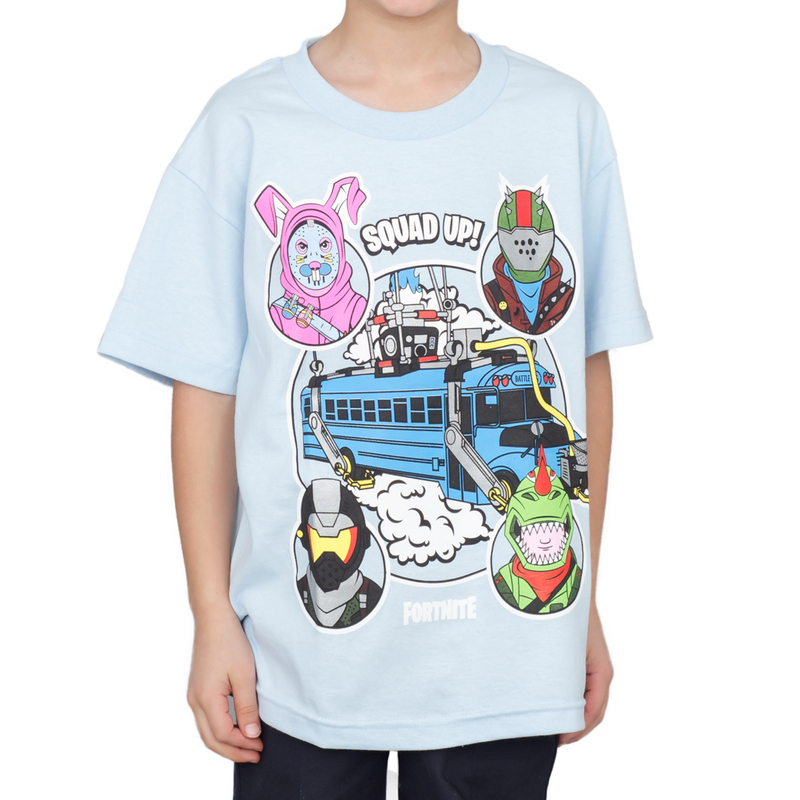 I would choose the Fortnite Bus Crew Light Blue Youth T-shirt. My son's favorite character is Skull Trooper. Fortnite Bus Crew Light Blue Youth T-shirt, and I'mm not sure who my nephew loves best. Nevermore and Fortnite Dance Dance Adult Black T-shirt. My favorite is Ragnorok. I would choose the Fortnite Cuddle Team Leader Love Adult T-shirt. Thanks is my favorite character. I would get the Fortnite Cuddle Team Leader Love Adult T-shirt. 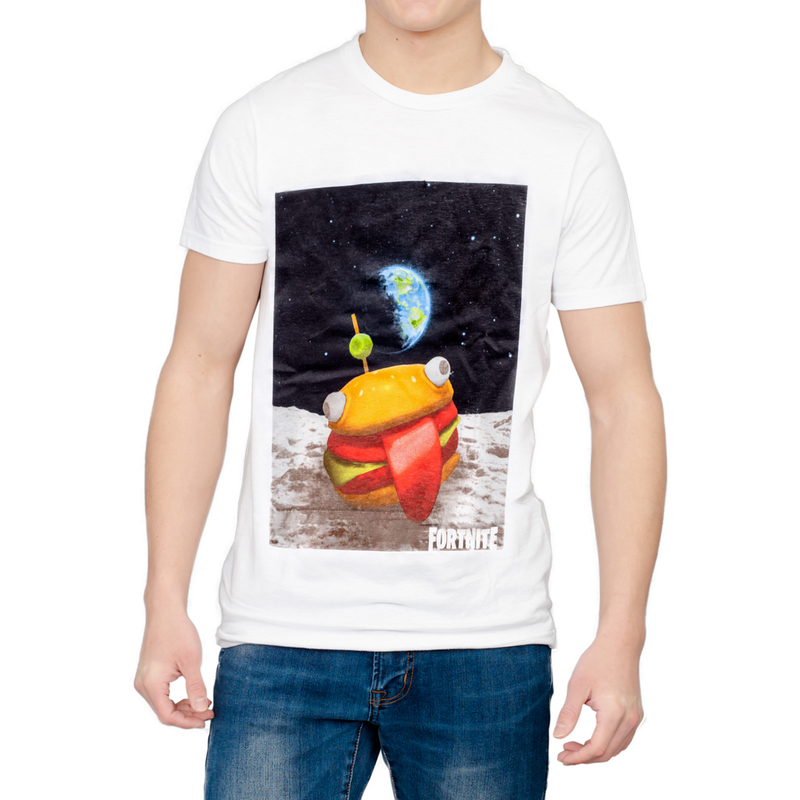 The Durrr Burger Space Adult White T-shirt looks very nice. My favorite character is Headhunter.